CAISCAS, Portugal – The European Summit (TES), Europe’s premiere affiliate and media event, will be working with 7Veils Media to take the show’s “social media presence to new heights,” the organizers of TES have announced. The European Summit takes place in Cascais, Portugal on March 1-4. For more information or to register for the show, visit TheEuropeanSummit.com. 7Veils Media recognizes how the needs of adult entertainment social marketing differ from mainstream and creates successful marketing strategies with deliverable results for long term success on social media. 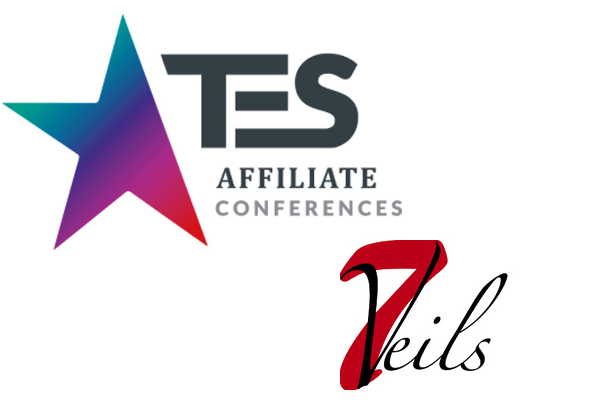 If you have questions about 7 Veils support of TES, or about working with 7Veils to improve your social media marketing, please contact alex@7veils.com.